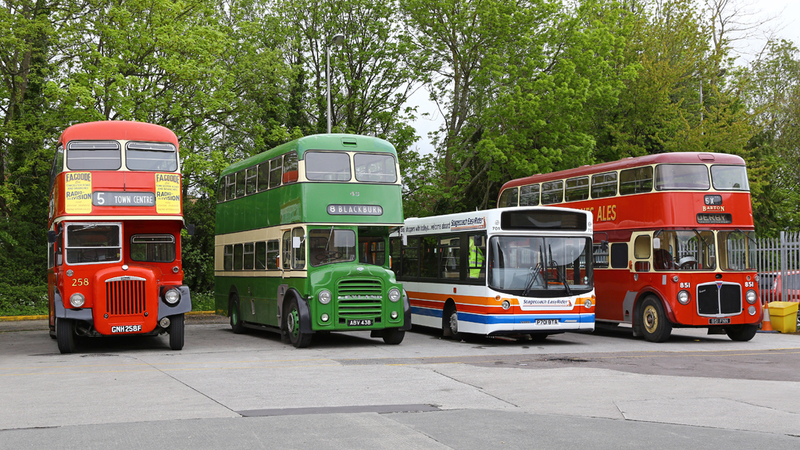 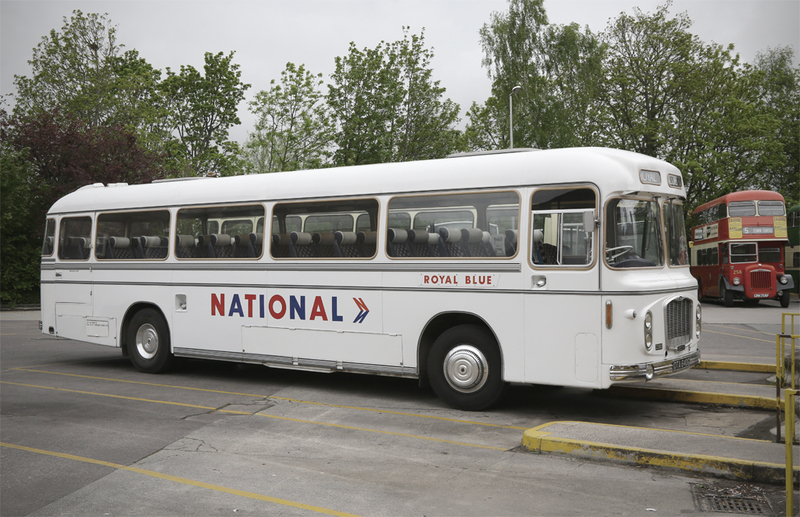 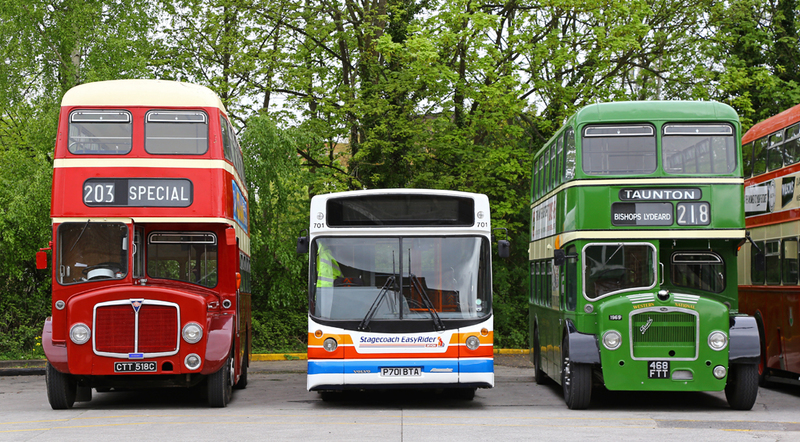 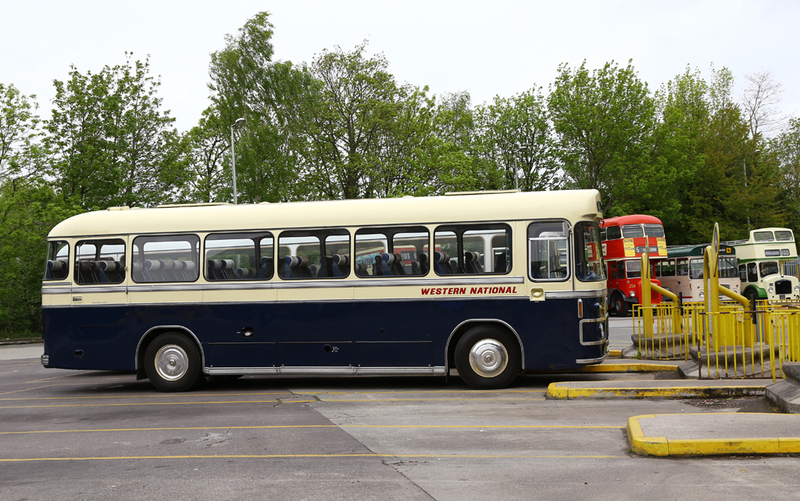 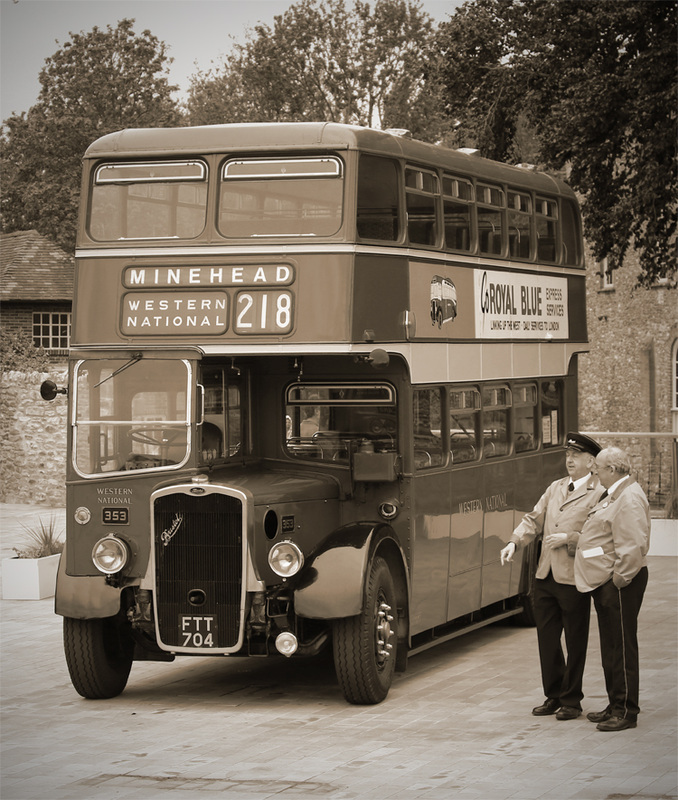 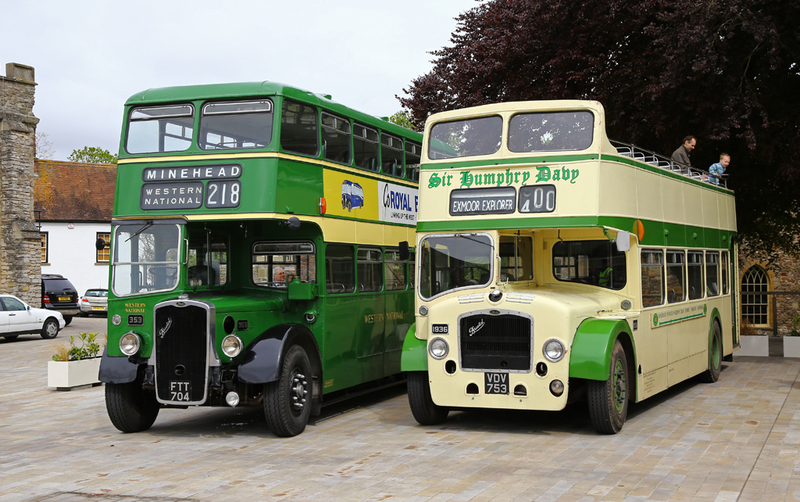 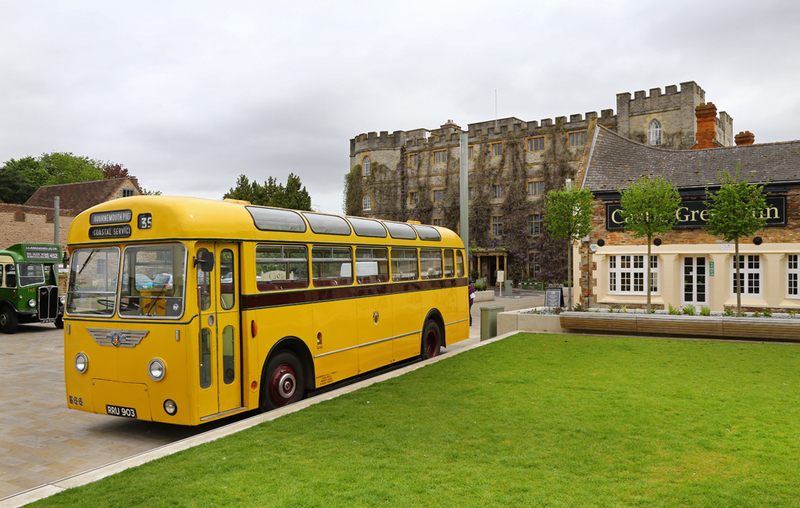 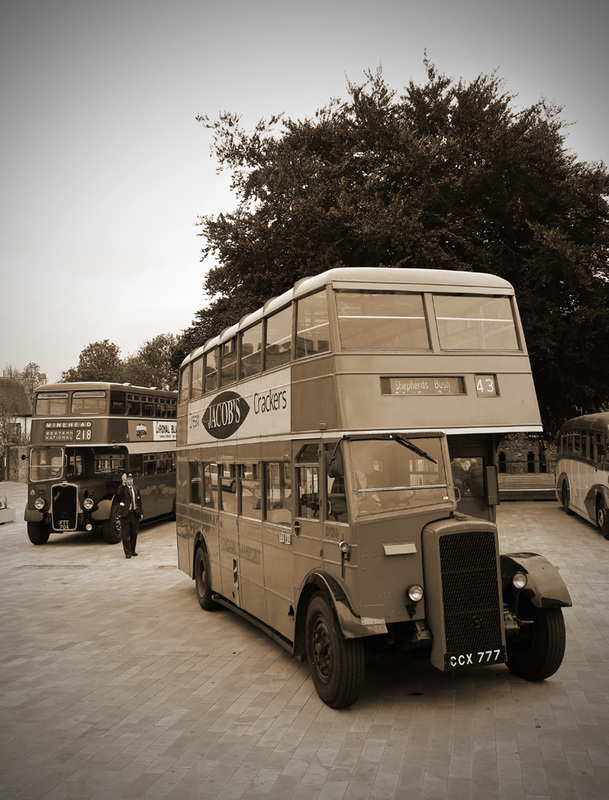 May 13th 2013 saw Taunton hold it's first Heritage Bus Running Day based at Castle Green & Taunton Bus Station. 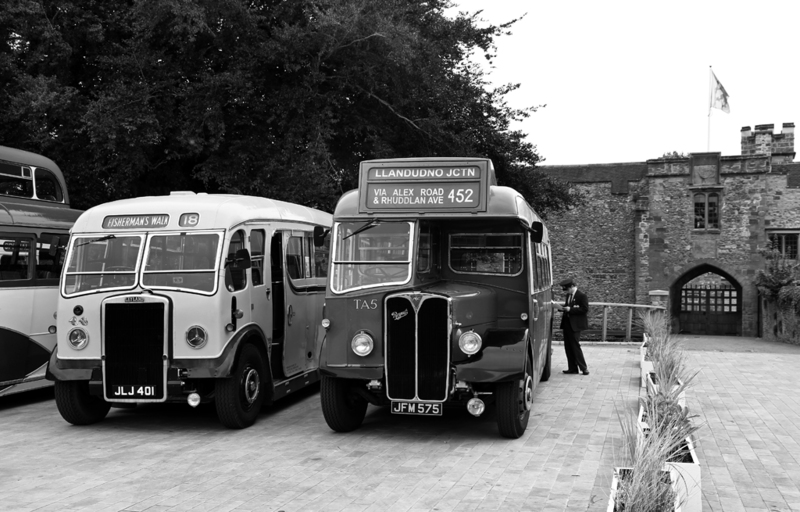 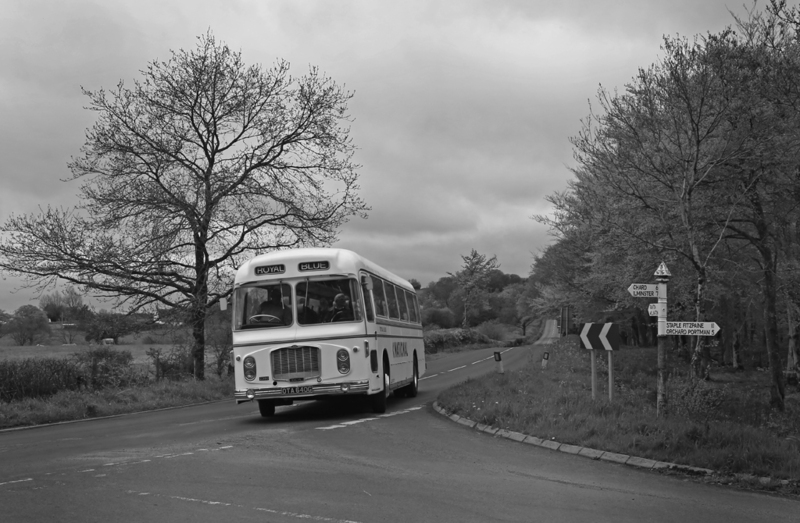 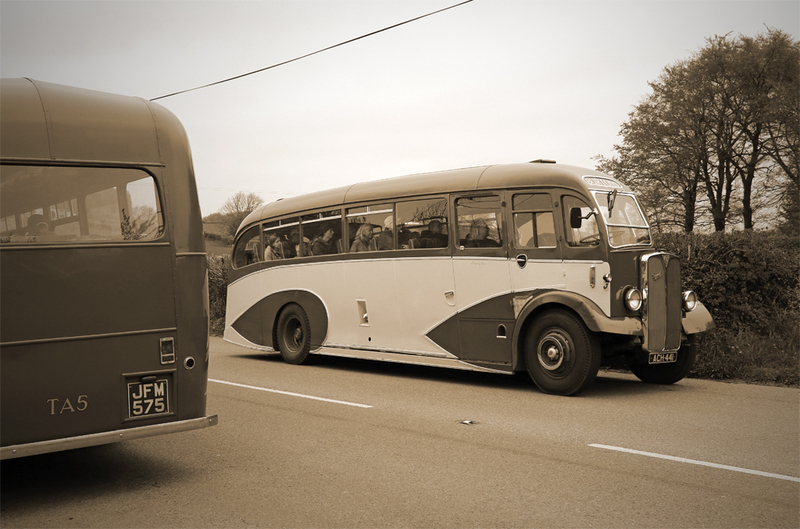 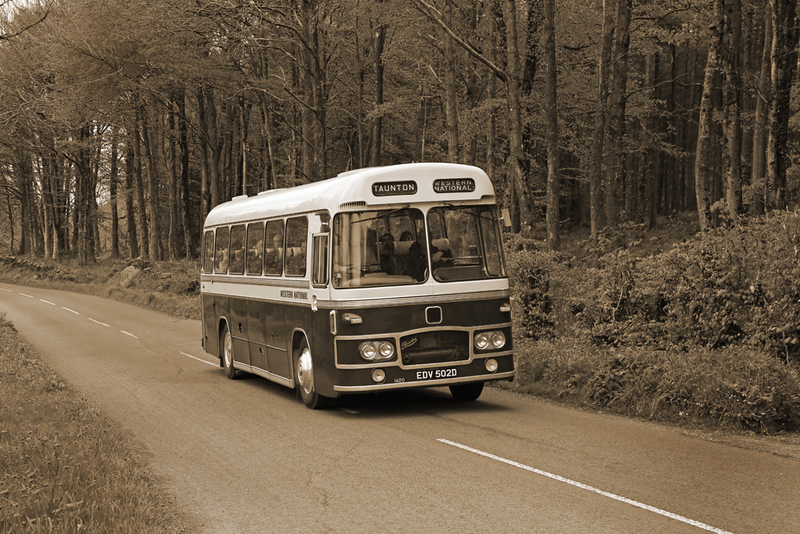 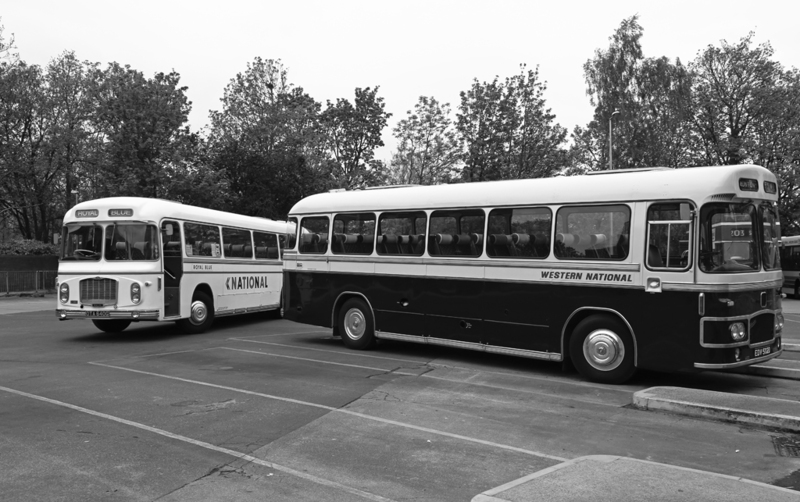 Previous events have been held in Taunton, but these were operated from Quantock Heritage's own base at Bishops Lydead. 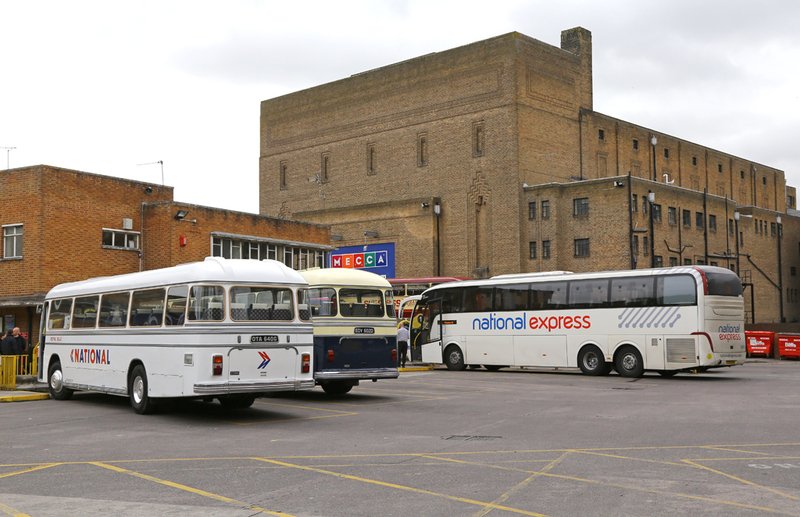 The location rather limited the amount of people who could enjoy the event. 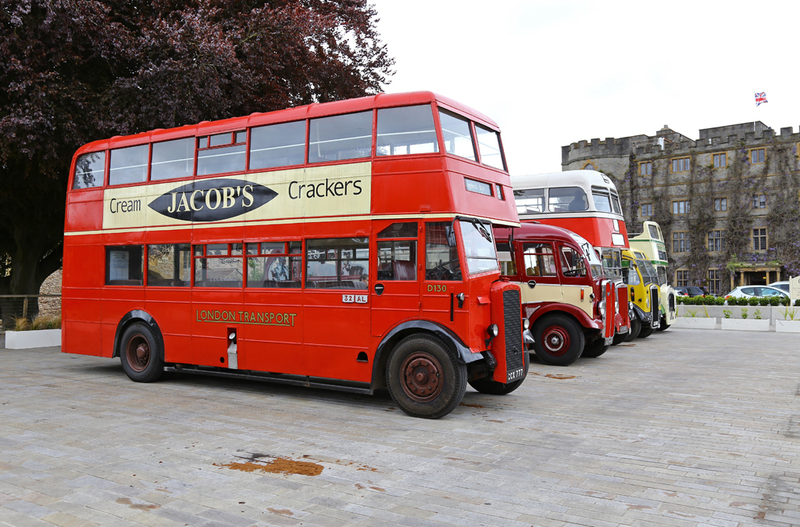 Regular bus rally's are held in Bristol, Torquay, Weston-super-Mare and Exeter but Taunton has always been the missing gap. 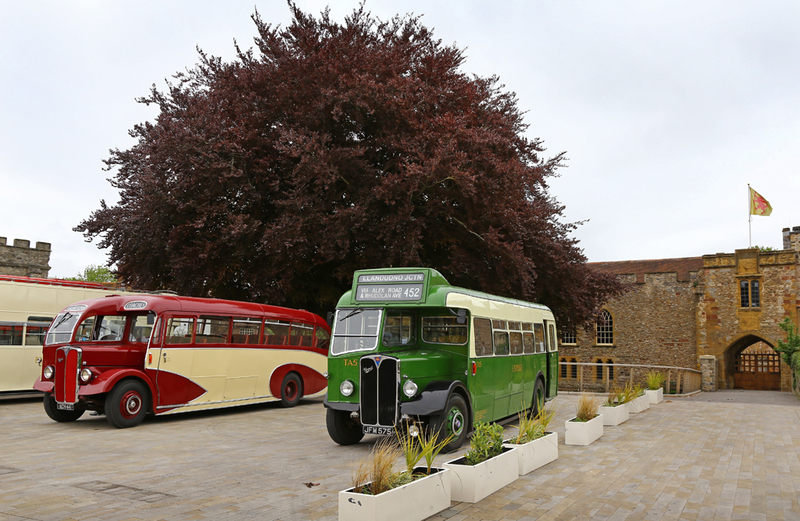 The use of the newly resorted Castle Green complex and Taunton Bus Station opened the event up to a much wider audience. 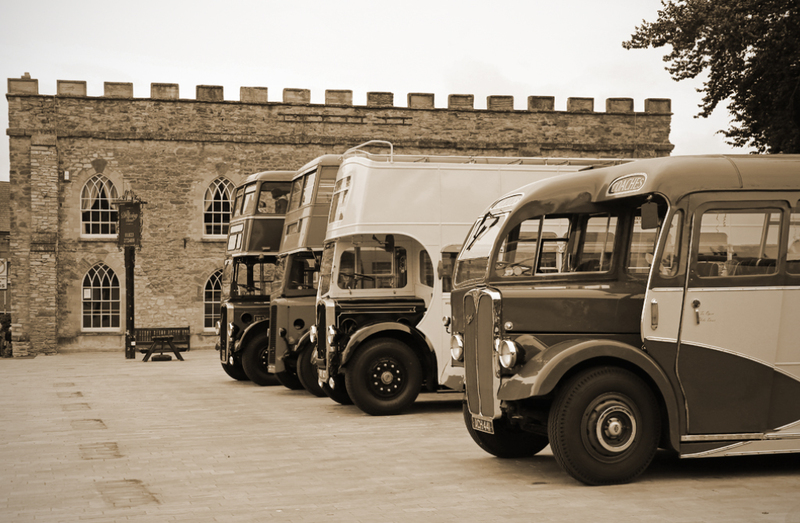 The backdrops of Taunton Castle, Taunton Museum and original stone buildings really set the scene for some superb images. 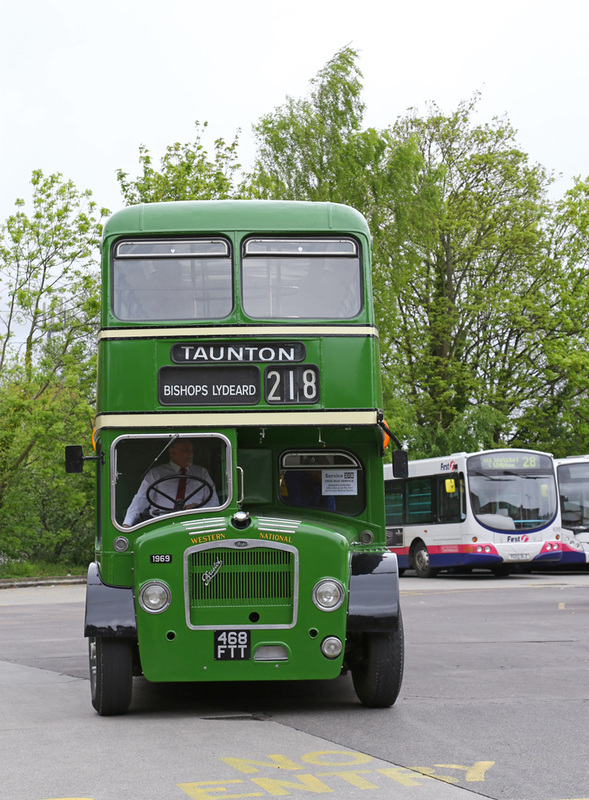 Tour of Taunton, using open top busses. 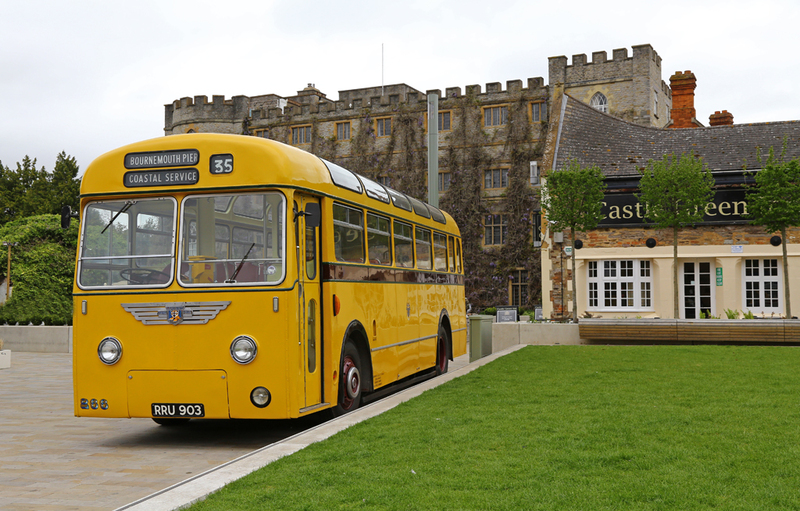 The event went exceptionally well and proved to be a great attraction (and use) for the new Castle Green complex. 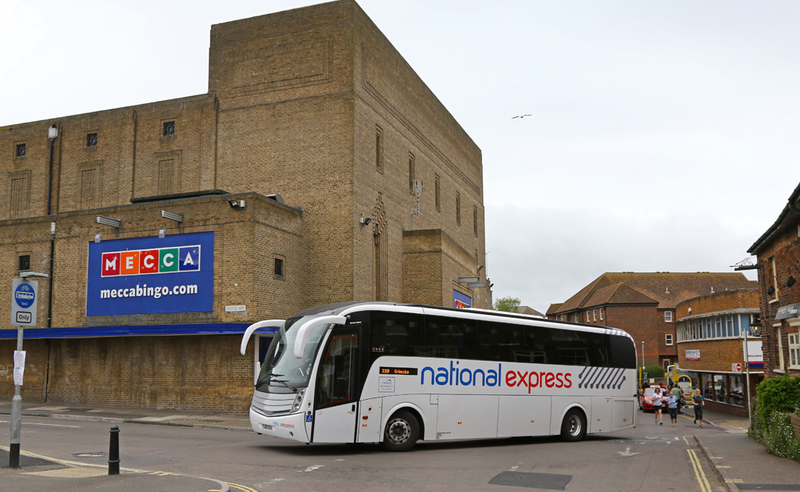 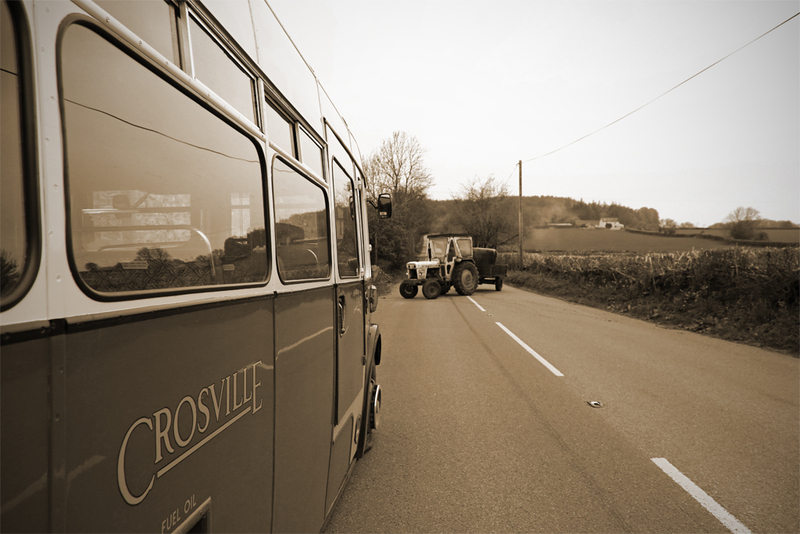 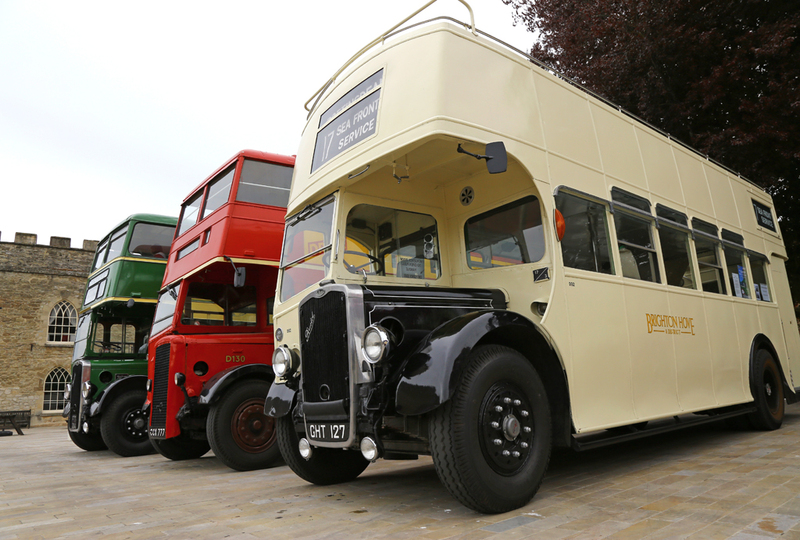 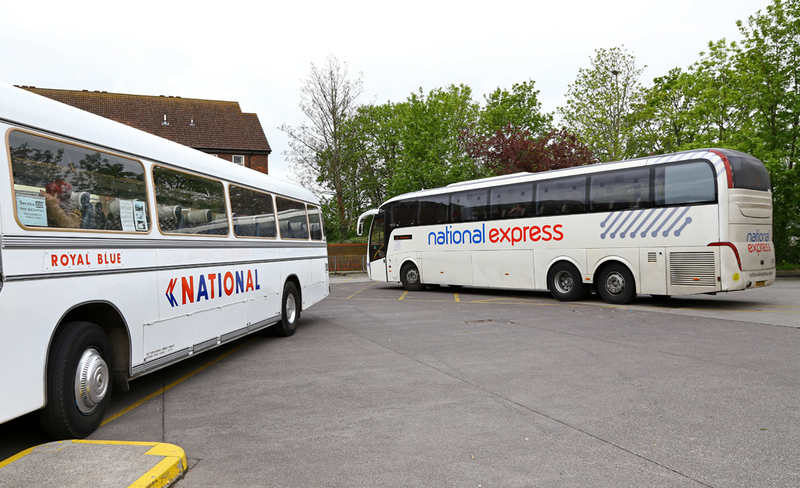 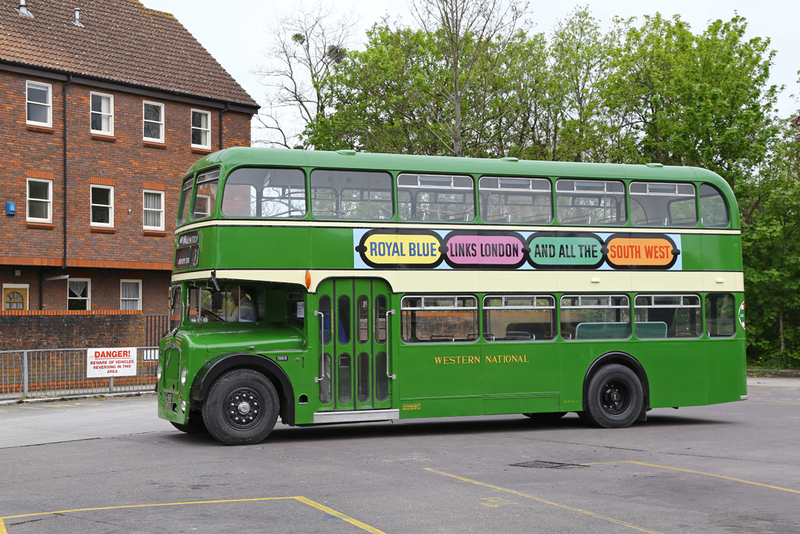 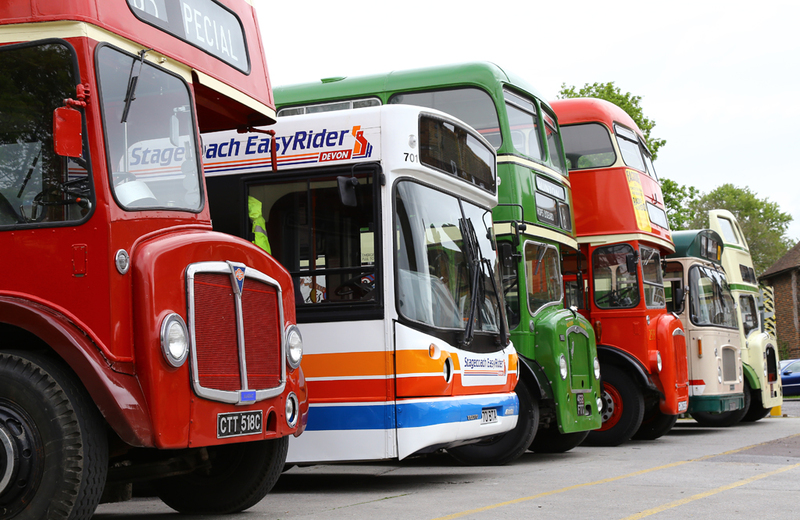 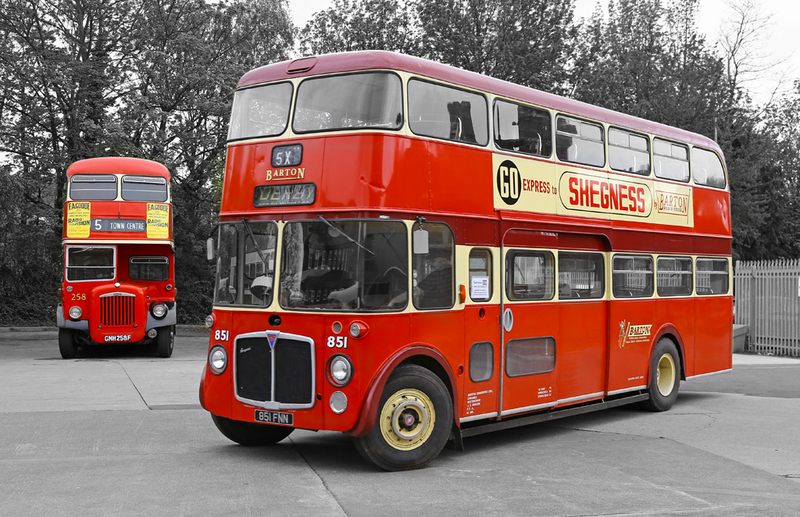 Busses from all over the South West attended the event giving a brilliant selection for passengers to sample.